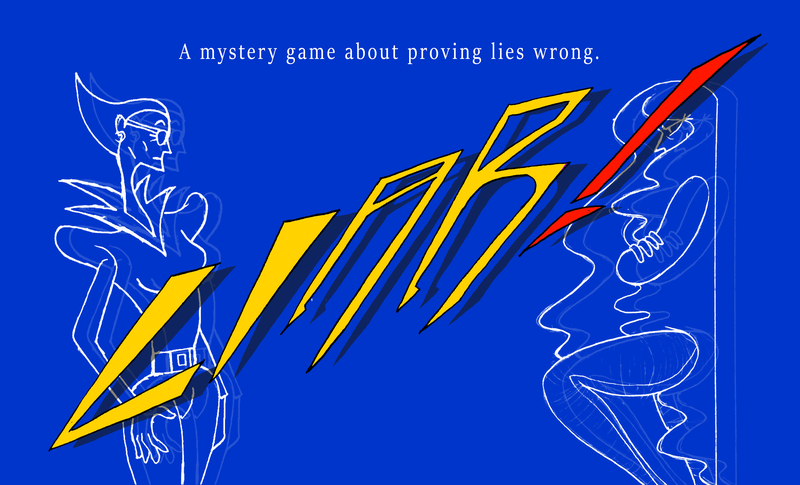 From the creator of awarded Who I See , which won Colossal Leap, one of the Judge's Top Pick, and #3 in Dialogue out of 65 entrants in Adventure Jam 2018, and was featured on Top 5 Free Games of the Weak by PCGAMER is my upcoming game, LIAR! LIAR! is a mystery game in which you prove lies wrong. How do you do that? You listen to the sorry sucker who's trying to play you for a fool. You take a look around and find something that flies in the face of their lie. You call them a LIAR! You show them the secret that contradicts them, you rub it in their face real good and you find out just what the hell is going on in this weird place. Perhaps you should start from the beginning. You are an author who once wrote a grand success of a mystery novel, which you thought would satisfy you for the rest of your life. It has been 5 years since then and you have had no victories since. 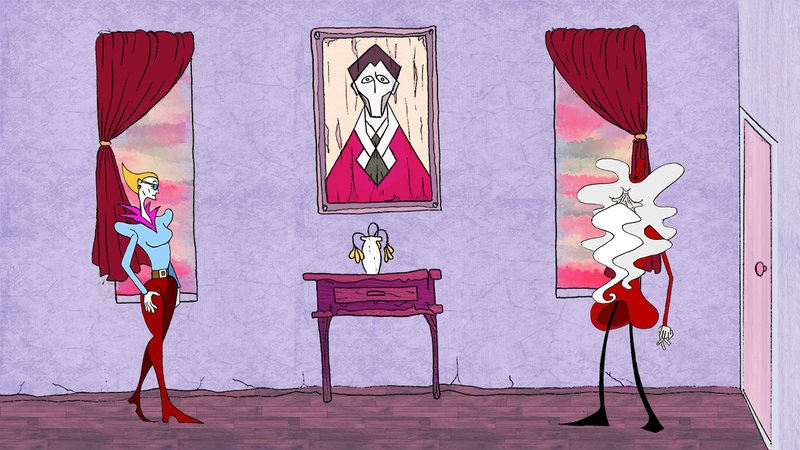 All you have is an invitation to a mysterious home, one which just had a very public death in the family. Maybe the book you make out of this little adventure will have you feel like you're worth something again! And for that, you're not gonna let yourself get in the way. No, wait. You're not gonna let anyone else get in the way. Yes. Of course. An upcoming submission for the Awful Summer Games Jam! How does this fit the theme of Unnecessary Sequels? You'll see! IN PROGRESS: As I am developing, I will post updates including visuals and screenshots. Stay tuned!